Smartphone Breathalyzer Startup Partners with…Heineken? At first we thought that a partnership between one of the world’s largest beer brands and a startup using technology to prevent drunk driving would make for an awkward pairing. Yet, earlier this month, an Israeli company called Alcohoot whose product turns smartphones into breathalyzers joined forces with Heineken and won a bit of corporate coverage in the process. How so? The company’s founders pitched the product as something that would help the company more fully embody its own “drink responsibly” message. Their backstory was fairly compelling too. The company’s founders were Israeli military vets inspired to create their product after learning that drunk driving accidents claim more lives than military operations — and the problem is worse in the U.S. The product both measures a user’s blood alcohol content via a headphone jack plug in and collects behavioral data to help said user avoid future instances of overindulgence. It fits in with both the “activity tracker” and alcohol CSR marketing themes. That realization led the company’s founders to seek a corporate sponsor that would benefit from their message — and Heineken bit. “First of all, Heineken is one of my favorite beers and when I think of Alcohoot and Heineken, I see a lot of parallels. 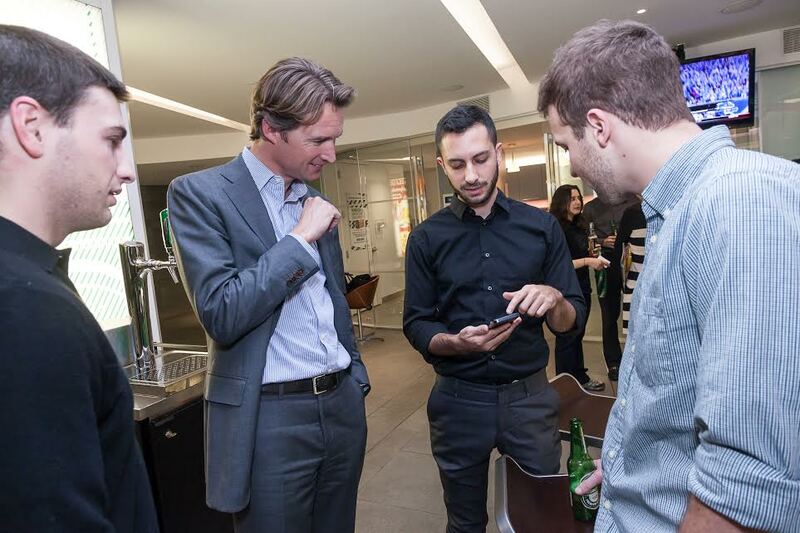 Alcohoot is a lifestyle and upscale device – much like the Heineken brand. 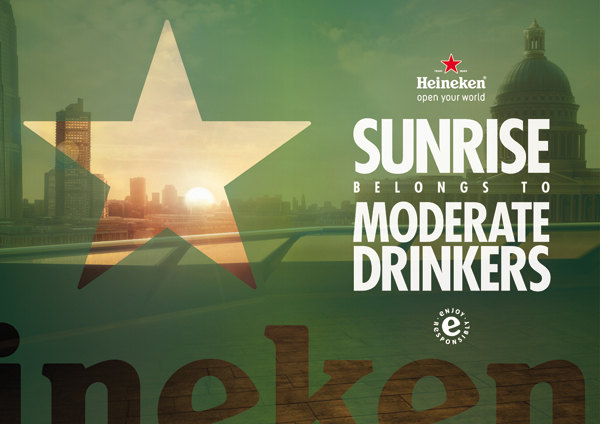 Heineken has always been a leader in promoting responsible consumption. The story here is simple: interesting product with a unique backstory sees an opening in the CSR campaigns of a major brand and turns it into a valuable partnership.